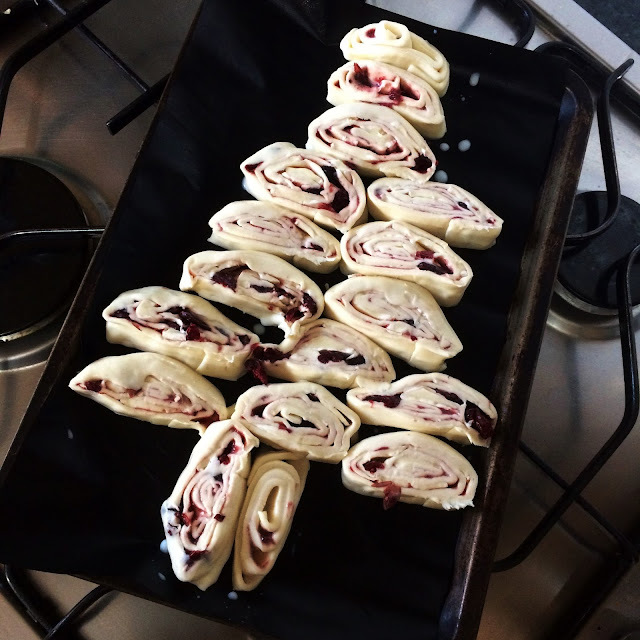 Christmas and New Year leftovers can be just as exciting and delicious as the meal and the treats we indulge ourselves in during the festive season. 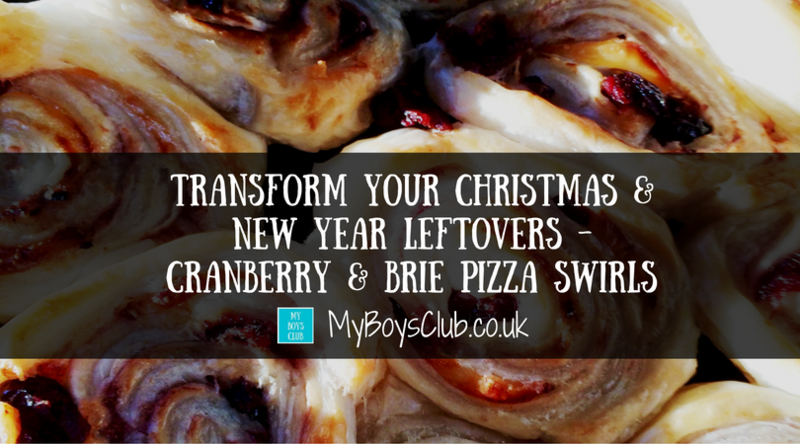 Why not transform your leftovers this year into Pizza Swirls - perfect for that little reminder of Christmas and New Year celebrations, before the festivities finally end. 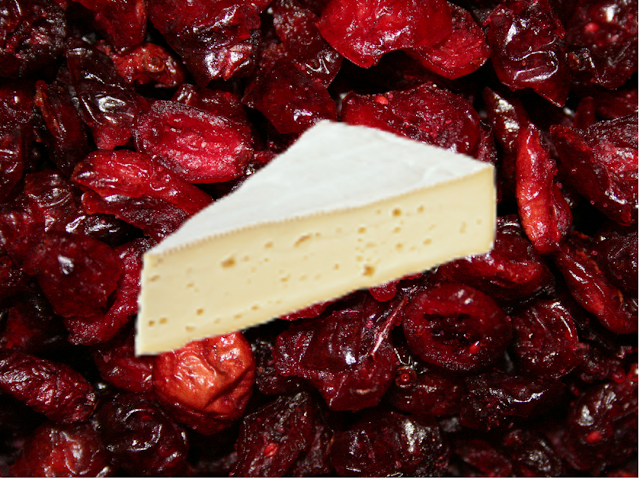 If you have Brie (or any cheese for that matter) leftover from your cheeseboard but now just sitting in your fridge, combine it with the remnants of your Cranberry Sauce jar. 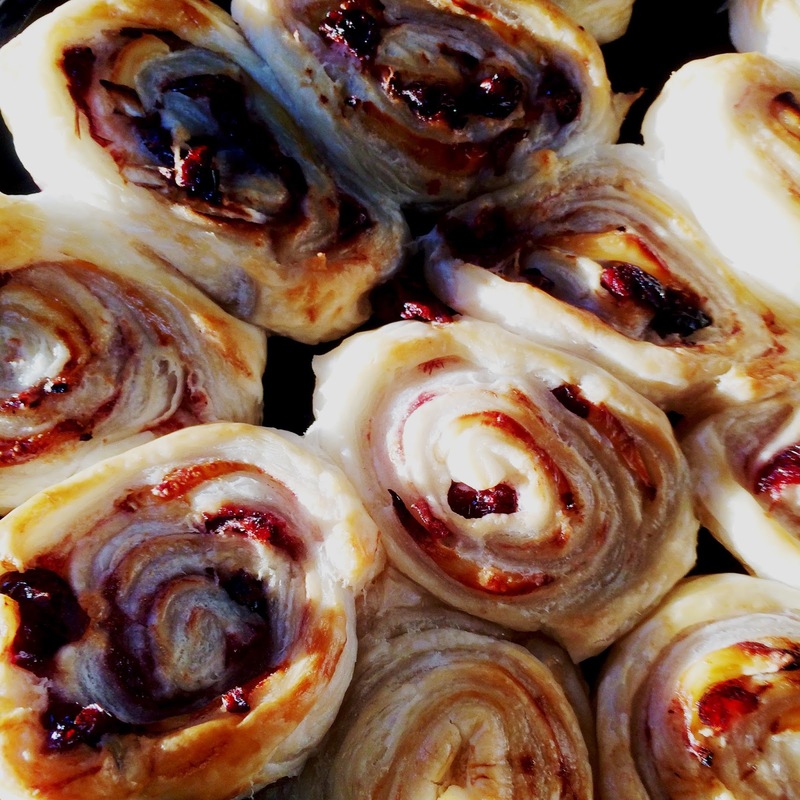 Honestly, even though it is delicious, who eats cranberry sauce at any time other than Christmas, to make these delicious pizza swirls. So much of the food we waste can be avoided simply by managing it better, and what better place to start than leftovers. Making Pizza Swirls will not only help you create less waste but your taste buds will thank you for it too! 1. Pre-heat the oven to 220C/200C fan/gas 7. 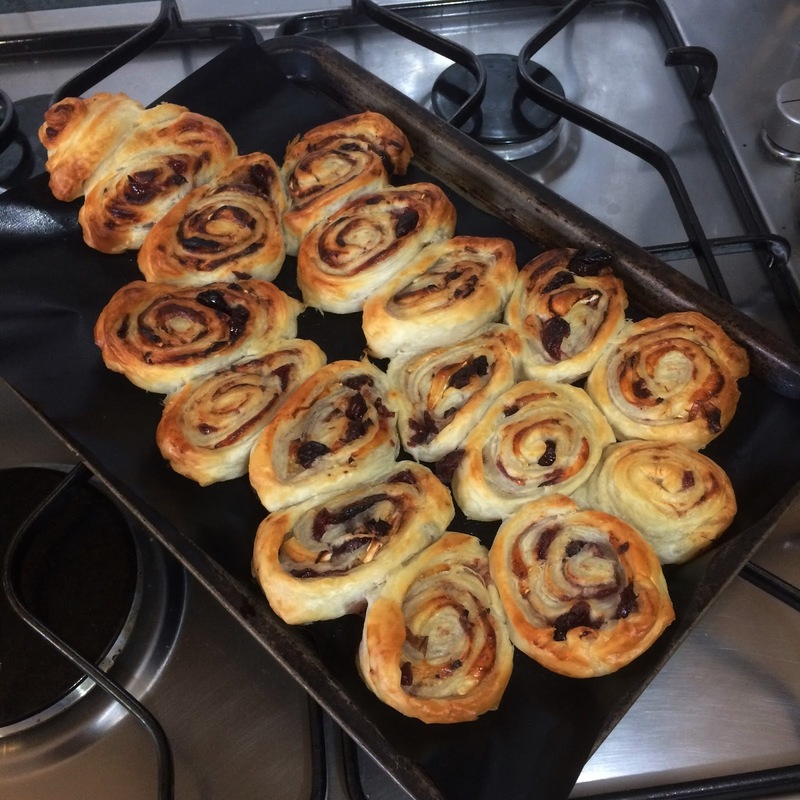 Grease and line two baking trays or use a re-usable baking sheet. 2. 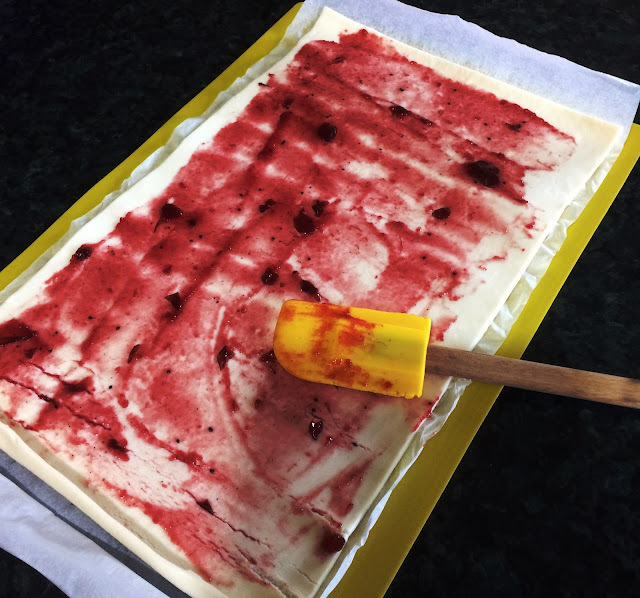 Unroll the sheet of puff pastry and spread evenly with a layer of cranberry sauce. 3. 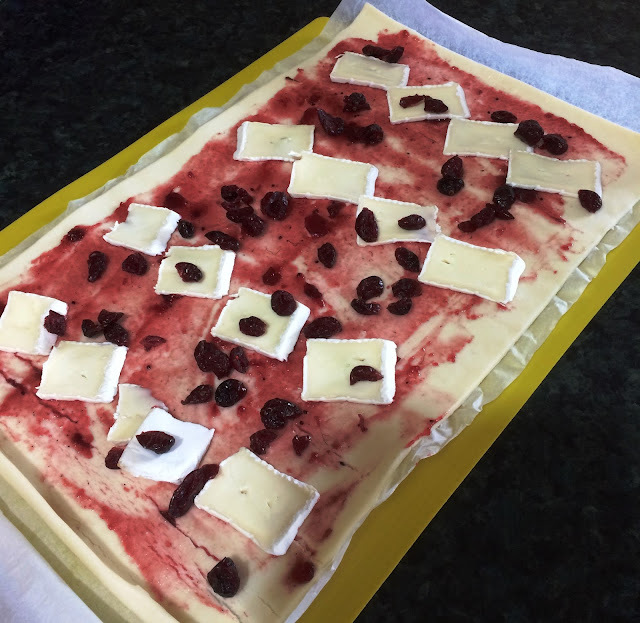 Then place small slices of the cheese over the sauce, before topping with dried cranberries. 4. Tightly roll the pastry back up, like a swiss roll, being careful that the filling does not fall out. Cut into 16 equal slices. 5. Place the slices on the baking sheet. You can either keep them apart or, to hang on to what little is left of Christmas why not make a Christmas Tree by placing them in the shape of a tree, close together so there are no gaps in between. 6. Brush with a little milk or egg. 6. Then bake for 15-20 minutes until golden. Allow to cool then serve or store in an airtight tub. Other Pizza Swirl fillings include Blue Cheese, Mushroom, red Onion and Spinach or just Cheese and tomato. What have you made with your Christmas & New Year leftovers?